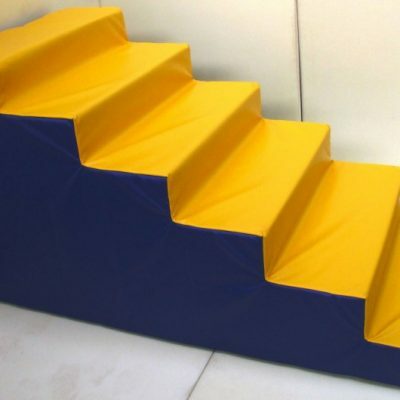 Made from a high density closed cell PE foam. 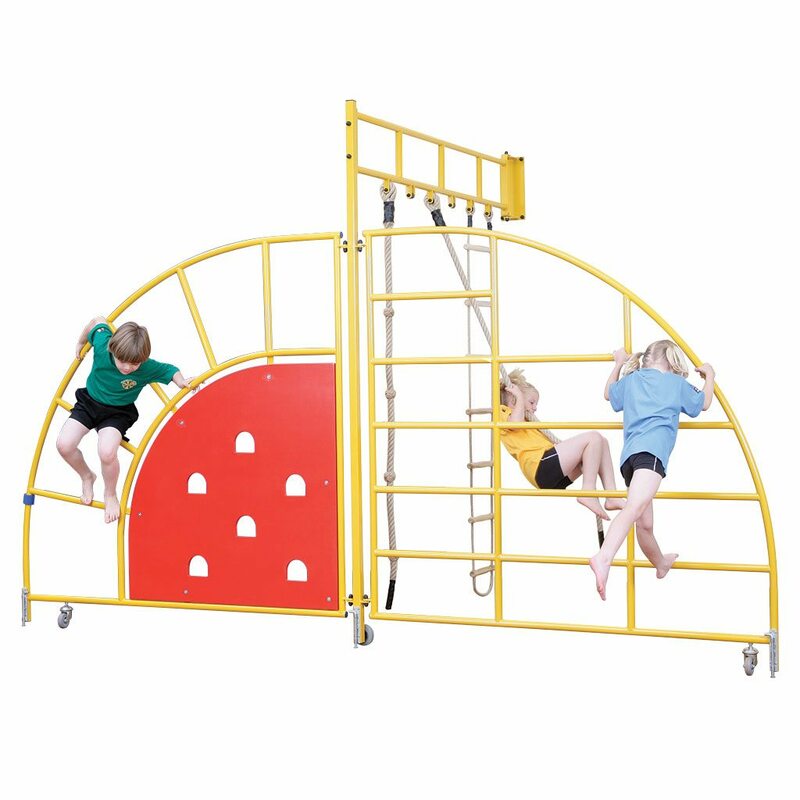 Available in customised sizes contact our office with details for a quote. 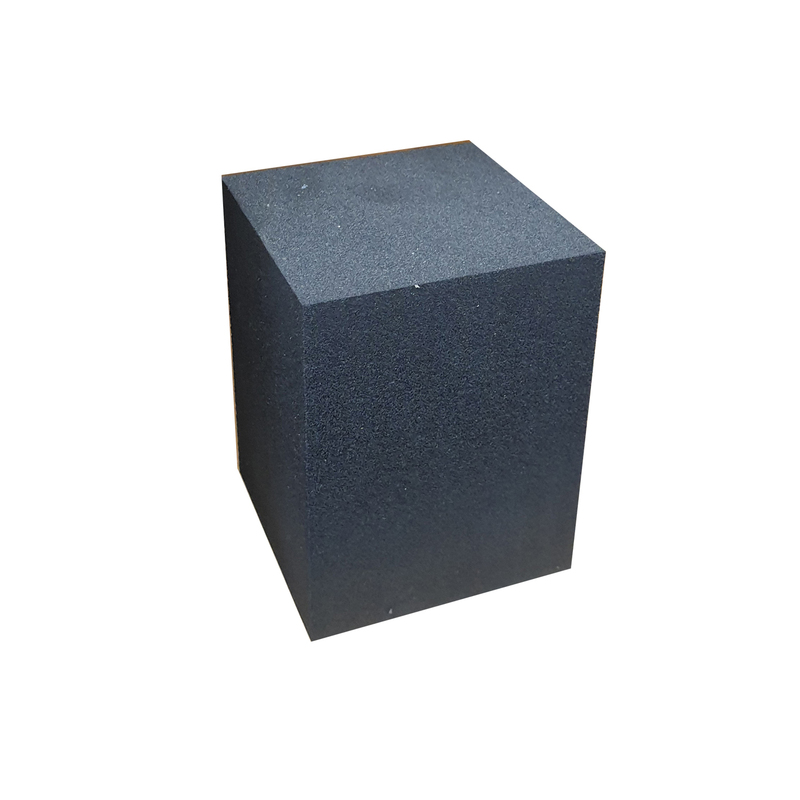 Made from a high density closed cell PE foam. 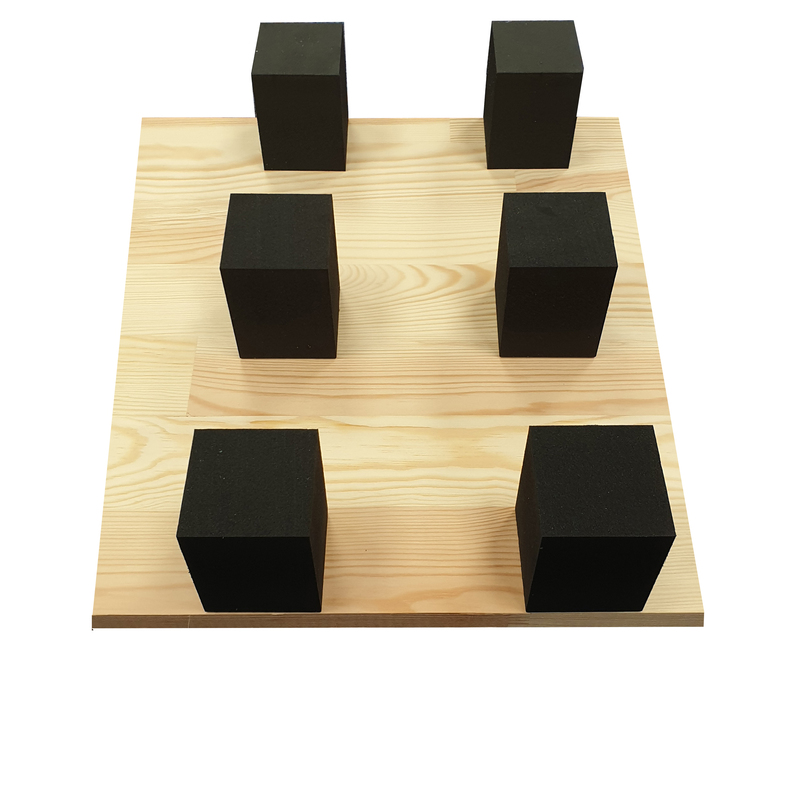 These foam blocks can be used as a great alternative to expensive springs when creating a sprung floor for gymnastics.